The massively popular Monkey GO Happy game is back with a different flavor…Mini Monkeys!!!! 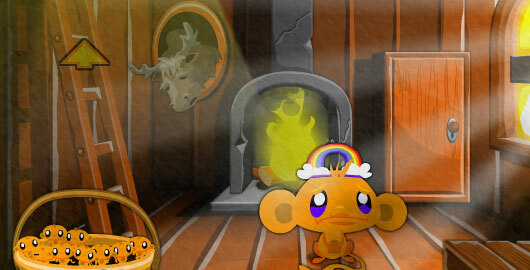 Monkey Mini Monkeys is the latest installment in the Monkey GO Happy series created by Robin Vencel, where you will have to collect 15 mini monkeys in as few clicks as possible. Wow, that was a quick one – a little different but still fun. I got it to load by clicking on the first ad. haven’t played this kind of game for long, where is nekonote anyway? Posted on Monday, October 22nd, 2012. Follow any responses through the RSS 2.0 feed.